A big thanks to all our partners for supporting the event this year. Full event backing from Microgaming for the third year in a row, providing everything we need to organise the soapbox race. 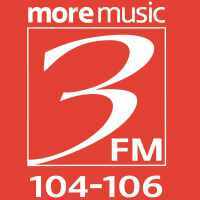 Media partners for the second year in succession, helping spread the word of the event through the air waves. ELS will again be providing the crisp sound and commentary we have come to know and expect on the big night. Eye-Spy will be giving all of those who can't turn up on the night an opportunity to still see the event via a live internet feed. BBQ outside The Courthouse on Athol Street keeping those at the higher altitudes well nurished. Keeping our volunteers and marshalls highly visible and safe with bibs and gloves. 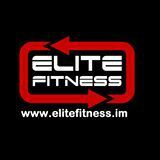 Elite Fitness are offering 1 months membership to the fastest recorded speed through the speed trap. Newsbeat are going to supply the winner of the best crash 5 days of either breakfast baps or hot deli food. note; the best crash only applies if there are NO INJURIES to either spectators or competitors!